The HotOperator restaurant menu design and engineering process uses an exclusive system we call P.H.A.N. Positioning, Highlighting, Anchoring and Numbers. These are the four segments that change ordering behavior in a restaurant using a restaurant menu. Where you place a product on a menu has a big impact on how well it sells. 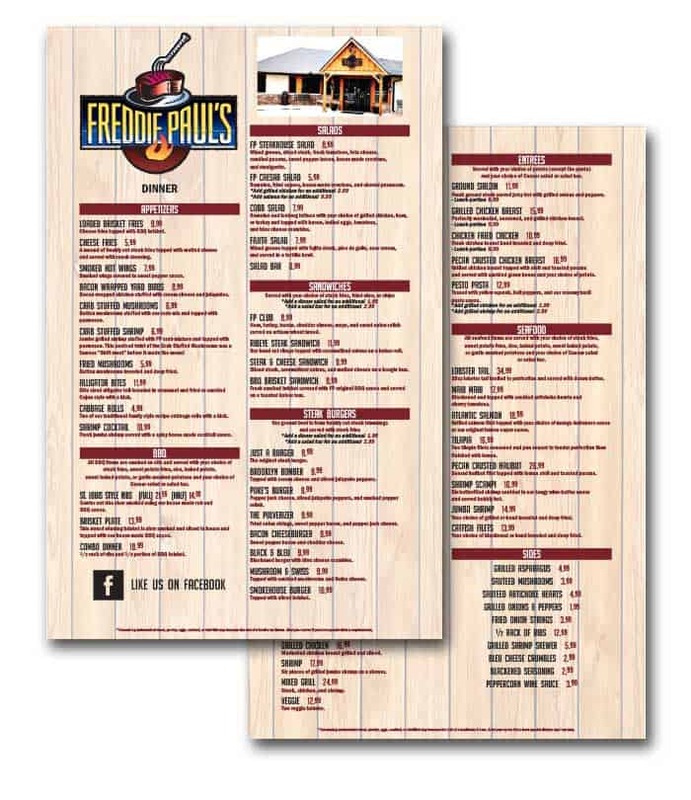 Through more than 25 years of menu engineering practice, HotOperator menu engineers have uncovered the secrets of positioning products on a menu. The methods we use enhance the menu in a way that increase interest in items with higher profitability. Our process also create a higher than average popularity in those items. This is how HotOperator uses restaurant positioning to create restaurant stars for your menu. Many restaurant operators don’t highlight anything on their menus. This is a mistake. When a restaurant guest goes into your restaurant, they want to know what you think they should order. 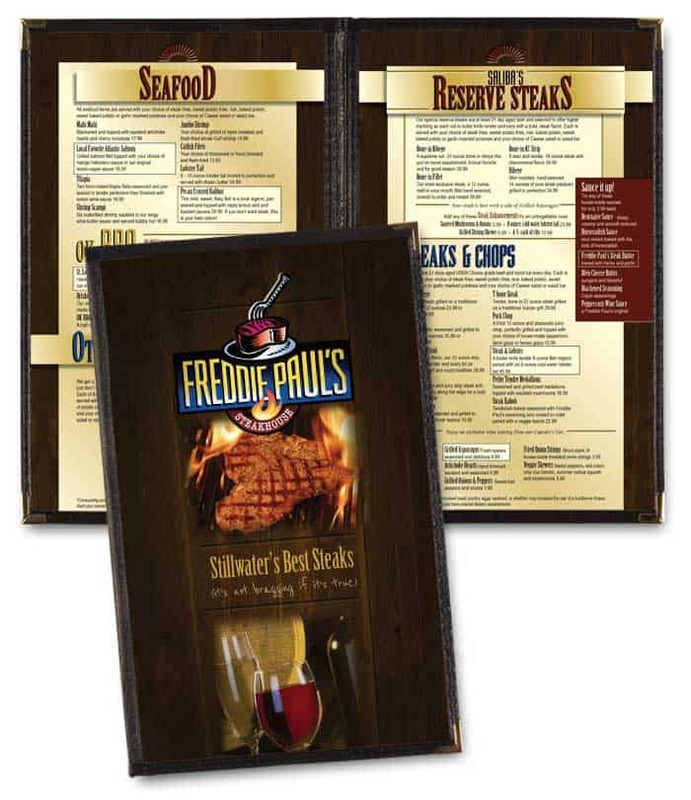 And restaurant product highlights give your guests the answer they are looking for. 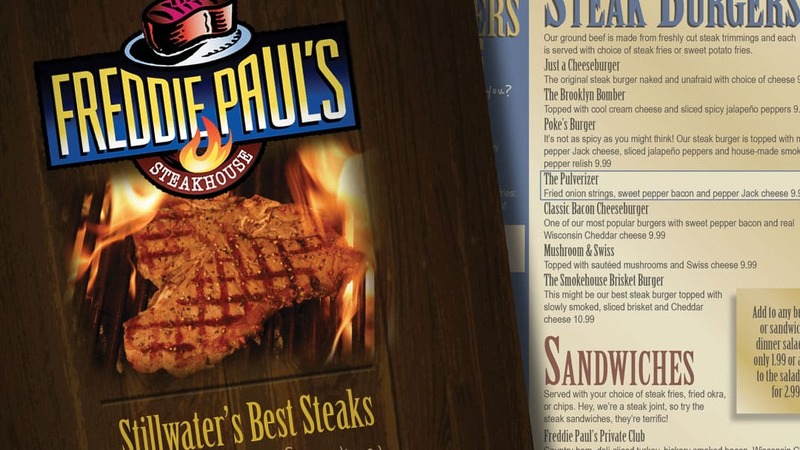 HotOperator restaurant menu designers use exclusive restaurant menu highlighting. Techniques that call attention to the products that will make you more higher profits, and enhance your restaurant brand. Mental anchoring is a focusing illusion that occurs when consumers place importance on one aspect of an event, causing an error in accurately predicting the utility of a future decision. On a menu this translates to placing higher-priced items in strategic locations around the menu. This helps consumers shop more for what’s good to eat, rather than on price. HotOperator uses Mental Anchoring as a technique to help your guests be less timid with their money when ordering items from your menu. The result is your restaurant gets a higher plate contribution from your guests. Pricing a menu can be difficult, especially in a competitive market. While you want to get as much money as you can for everything you sell, you also don’t want to upset your guests. That’s because angry guests often leave and never come back. When pricing out your menu, keep a couple of things in mind. First, consumers don’t seem to care or remember if you used 9s or 5s or just single dollar amounts on your menu. So take advantage when you price an item. Allow HotOperator to strategically price position your restaurant menu. When you do, you will make more money while not upsetting any of your restaurant guests in the process.